Thanks for a great event! 2016 results are available for viewing here. Please email geeks@bikemonkey.net with corrections. 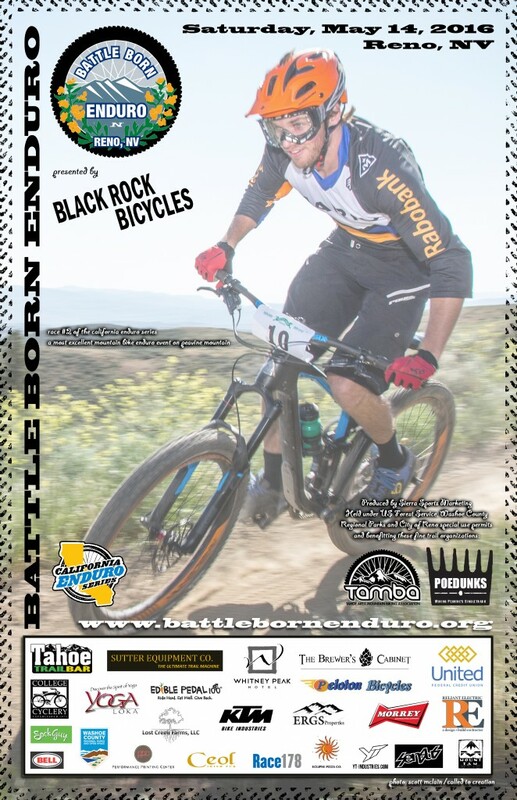 Race #2 of the California Enduro Series comes just over the state line to Peavine Mountain in Reno, NV on May 14, 2016. Why Nevada? Just like the Tour de France occasionally visits England or Belgium, the CES felt that Reno was geographically close enough. Heck, the west base of Peavine mountain is actually in California, so it is that close. Come join us in checking out some of the best trails that Reno has to offer, and help the local groups continue their efforts to make those trails even better for future events! Check out the video from 2014. 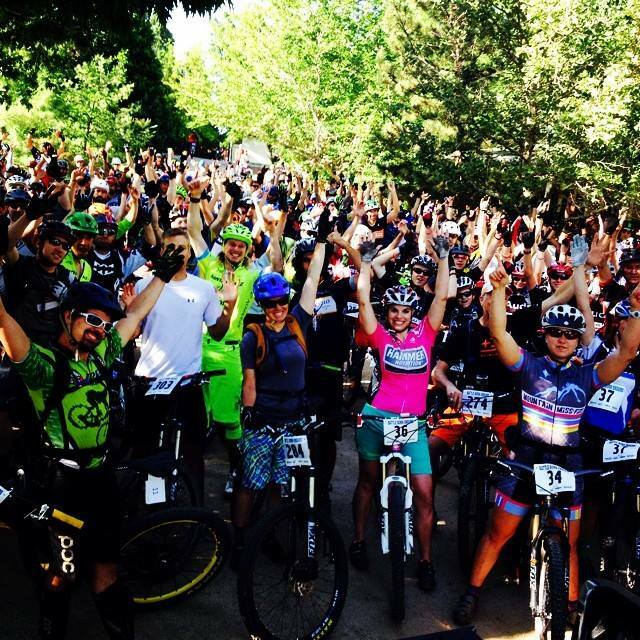 California Enduro Series: Round #1 Battle Born Enduro from VP Components on Vimeo. We need a bunch of rad people to put on this fundraiser for our trails. Can you be one of them? Check out our volunteer page to sign up!